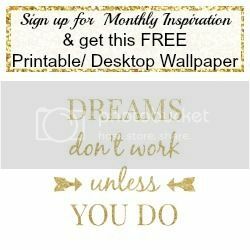 Today I’m giving away this gorgeous FREE motivational printable. 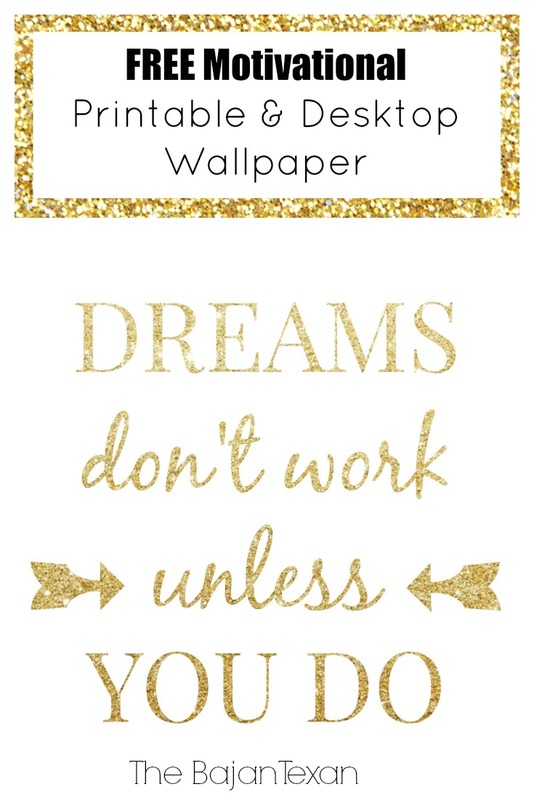 It’s what I currently use as my desktop wallpaper on my laptop to keep me motivated to keep working towards my dreams! I hope you like it. 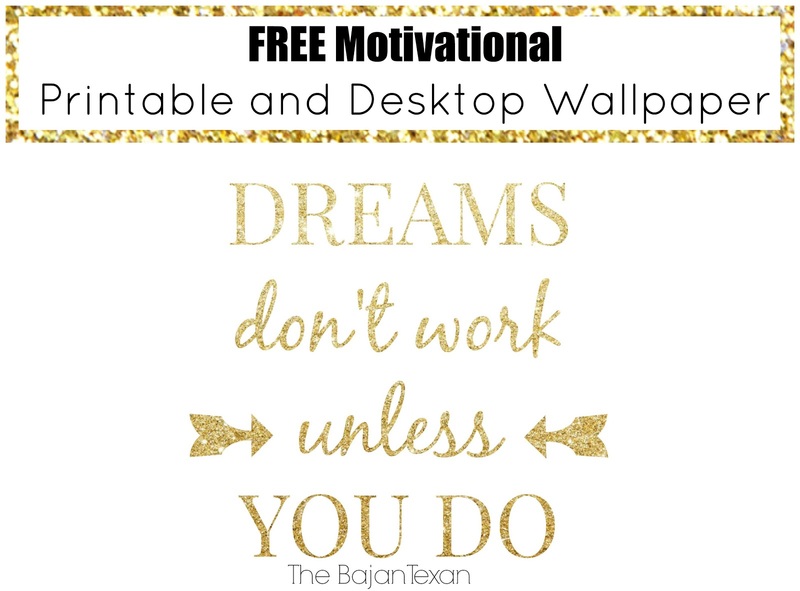 Simply sign up for The Bajan Texan monthly newsletter where I share tons of DIY, home decor, recipes, entertaining and home management inspiration. Sign up here for the newsletter and get you will get a link to download this printable right in your inbox.